A blog to discuss books and writing. There will be lots of other discussions, too, so enjoy! 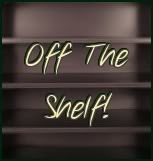 This post is part of the National Poetry Month Blog Tour for 2010 hosted by Serena at Savvy Verse & Wit. Serena has been participating in National Poetry Month events for several years and is a super hostess for this blog tour. Each blog that is part of the tour is highlighting a different poet. I've chosen Edgar Allan Poe. I've been reading his poems and short stories for more than 35 years. Each time, I find something new and interesting. Edgar Allan Poe was born January 19, 1809, in Boston, Massachusetts. His father and mother were both professional actors. 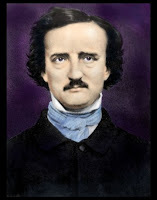 They died before Poe was three and he was raised as a foster child by John and Frances Allan in Richmond, Virginia. Poe was sent to the best boarding schools and to the University of Virginia, where he excelled. However, after less than one year of school, he was forced to leave the university due to gambling debts. He returned to Richmond and then moved to Boston in 1827 where he enlisted in the U.S. Army. His first collection of poems was published that year. In 1829, he published a second collection of poems, but neither volume received much attention. Following his Army service, he was admitted to the U.S. Military Academy but was again forced to leave for lack of financial support. He moved to the home of his aunt and her daughter in Baltimore, Maryland. He began to sell short stories to magazines and became the editor of the Southern Literary Messenger in Richmond in 1835. He married his cousin Virginia the following year. these years that he established himself as a poet, short story writer and editor. After Virginia’s death in 1847 from tuberculosis, his lifelong struggle with depression and alcoholism worsened. He returned briefly to Richmond in 1849 and then accepted an editing job in Philadelphia. On his way to his new position, he stopped in Baltimore. On October 3, 1849, he was found in a state of semi-consciousness. He died four days later and is buried in Baltimore. Poe’s work had an impact of American and international literature. His stories mark him as one of the originators of both horror and detective fiction and he is often credited as the “architect” of the modern short story. The Poe House, located in Richmond, is a museum dedicated to this well-known poet and fiction writer. Although he never lived in any of the museum’s buildings, it houses the world’s largest collection of artifacts and memorabilia, including bricks from the office at the Southern Literary Messenger and furniture he once used in one of his homes. It’s a long poem, so I’m only including part of it within this particular post. 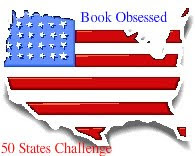 Be sure to stop by Savvy Verse & Wit to find out which other blogs are participating in the National Poetry Month tour. Thanks so much for participating and for putting your link in Mr. Linky. 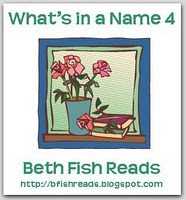 be sure to email the link to winabook as well. I love Poe's work, particularly because it has a dark tone to it. I love Poe's poems too. 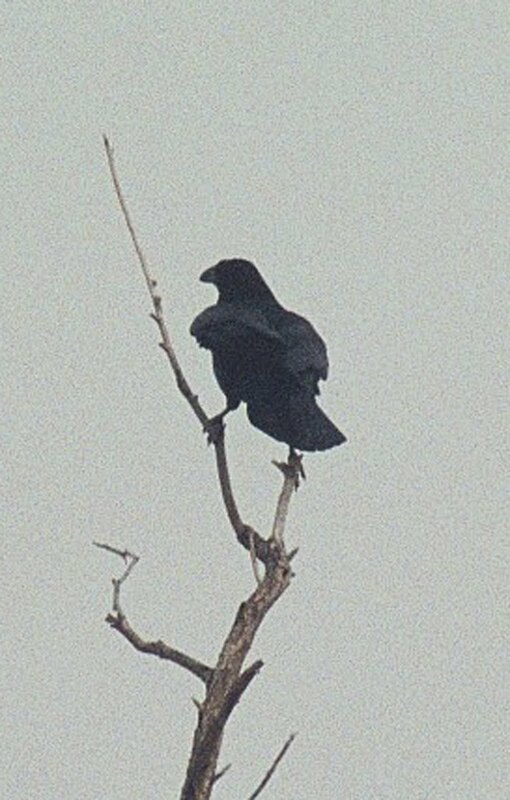 Thank you for posting The Raven. I wonder was there really a "Lenore." I love "The Raven" it was the first piece of poetry I actually appreciated as a child. I don't write dark poetry,my work is somewhat more of a sensual nature, but I write dark fiction and I love the bent Poe's work has. Thank you for sharing this today. Hi, LuAnn. Nice to meet you! Thanks for sending the link to me at Win a Book. I've got it posted for you. 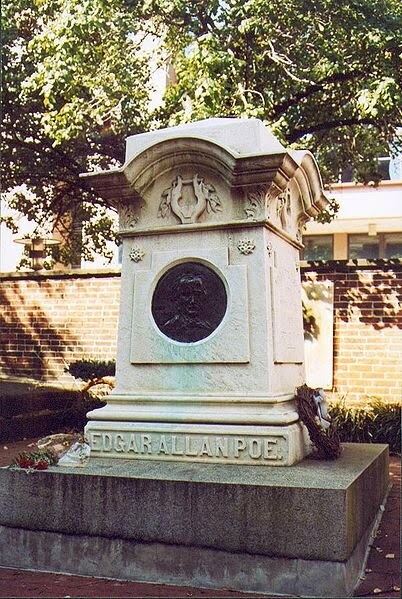 If I ever make it back east again (we lived near Philly for a couple years), I want to visit Poe's grave! This is the first I've heard of The Poe House in Richmond -- looks like a must-visit, too. Very interesting post. I have read some of Poe's poems and I loved the ones I read, but are more familiar with his stories. I sometimes forget that Poe was a poet too. I have to admit that I'm a fan of the Simpsons episode where this poem is read. Intriguing post! I love Poe's poem. Very well done, LuAnn! Poe is probably my favorite poet. I memorized most of The Raven when I was in high school or college, can't remember when exactly. His poems are dark and melancholy, but they are so well-written. I also love his short stories, several of which I read last year as part of a short story reading challenge. Thanks to everyone who stopped by. I really had fun with this one and I hope you enjoyed it. I love Poe. I remember being totally freaked out by some of his short stories--The Cask of Amontillado is especially memorable--but The Raven is just so classic. Awesome choice! I am a freelance writer living in Washington state. I am married to a wonderful man who is very supportive of my work. I have three children and four stepchildren and five marvelous grandchildren! Happy Easter to all my readers!